Gouache is very comparable to both acrylic paint and watercolour paint but is its own entity. Gouache paint is opaque but becomes translucent when water is added. Just as in watercolour, the binding agent has traditionally been gum arabic but since the late nineteenth century dextrin has also been used. Tube size is 12ml. 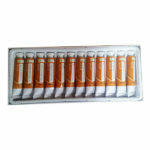 Available in Single Tubes & Box of 12. Gouache is very comparable to both acrylic paint and watercolour paint but is its own entity. Gouache paint is opaque but becomes translucent when water is added. It is similar to watercolour because it can be re-wet and the paint can become infused with its paper support. While gouache paint is similar to water colour paint, it is different in that it’s more pigmented, is heavier, and provides more of a texture when painting. Gouache dries to a matte finish similar to watercolour paint, but it dries to an opaque painting in a superficial layer style such as acrylic or oil paints. The opacity of gouache comes from the white pigment or chalk that is added along with the coloured pigment and binder in order to make it less transparent. 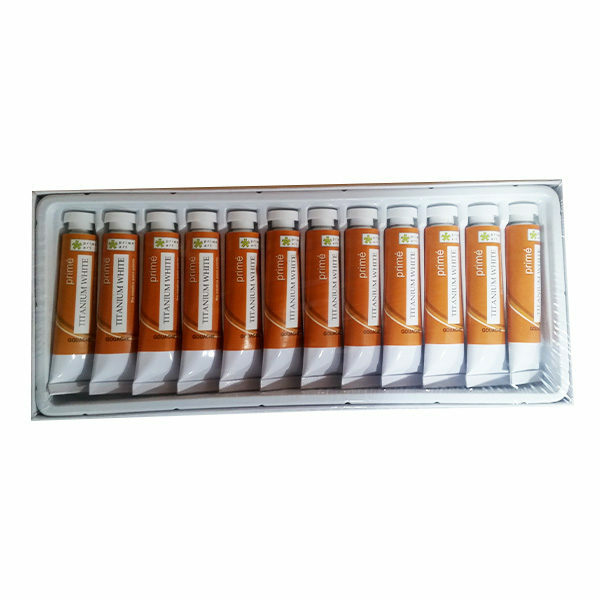 Prime Art gouache is a high-quality artist colour paint. Highly pigmented impasto gouache in 12ml tubes. 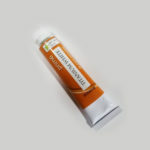 Also available in a convenient set of 12 x 12ml tubes.